World Muaythai Council » Buakaw, Larger than Life! 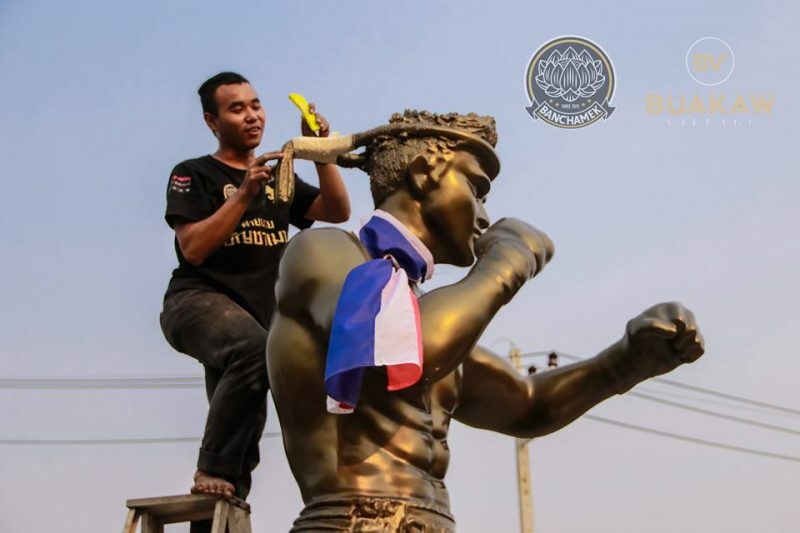 Buakaw Village have unveiled a larger than life statue of muaythai superstar Buakaw Banchamek at the front of their gym in Chiang Mai. 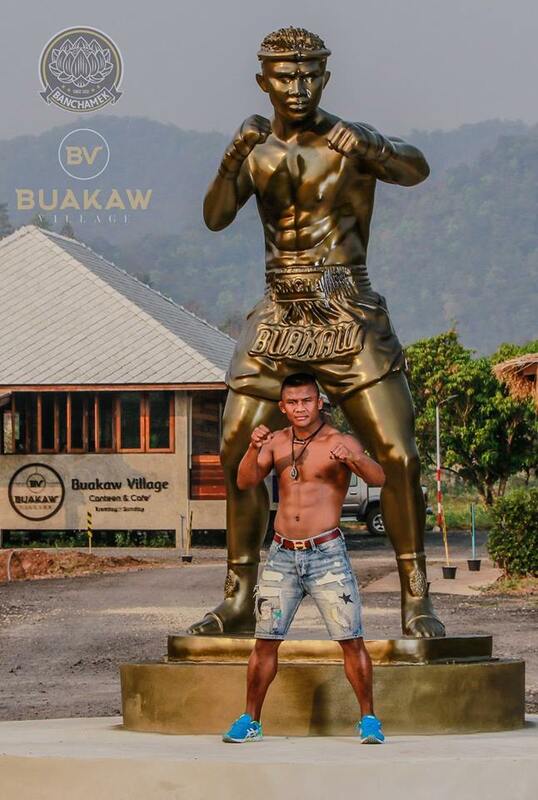 The bronze sculpture captures the likeness of Buakaw in all his glory bearing a Mongkhon and wearing his famous shorts. Muaythai fans will have no trouble finding the gym with the statue standing at over 12 feet tall which will make an ideal photo opportunity with the mountainous terrain in the background. This entry was posted on Tuesday, March 19th, 2019 at 5:31 PM	and is filed under News.